There are lots of Doctors, Engineers, philosopher, accounts and professor of the different subjects compared to the people who can understand the Quran. 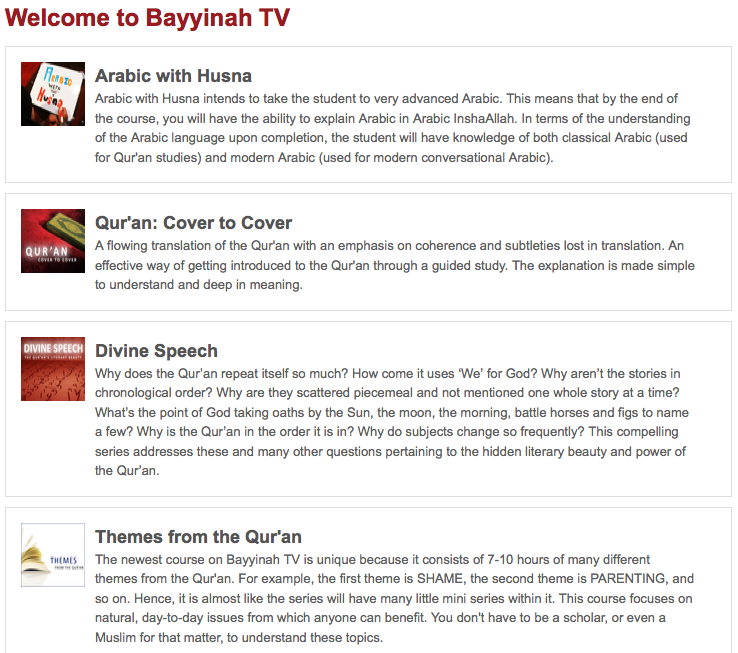 Where you can learn the QURANIC ARABIC. This will (Insha Allah Tala : ان شاء الله ﺗﻌﺎﻟﯽٰ If Allah wills/Through Allah’s will) help to bulid the relationship with and Prophert Muhammad (Sallahu ‘alayhi Tala Alahi Walahi Wa salaam : ﺻﻠﯽ الله ﺗﻌﺎﻟﯽٰ ﻋﻠﯿﮧ ﻭﺍٓﻟﮧ ﻭﺳﻠﻢ Peace be upon him & his Family (S.A.W. & hf). There are 3 subscription in a month to the requested person who want to learn the Quranic Arabic, which will Insha Allah Tala : ان شاء الله ﺗﻌﺎﻟﯽٰ increase as the time passed and depends upon the response.